Ever since devising “plynyl,” a proprietary woven vinyl that launched her career, the founder and creative director of Chilewich remains steadfast in her mission to create something extraordinary from the regular. Occupation: Founder and creative director of Chilewich. Describe what you make: We design and produce textiles that are woven from yarns we have extruded specifically for each weave. 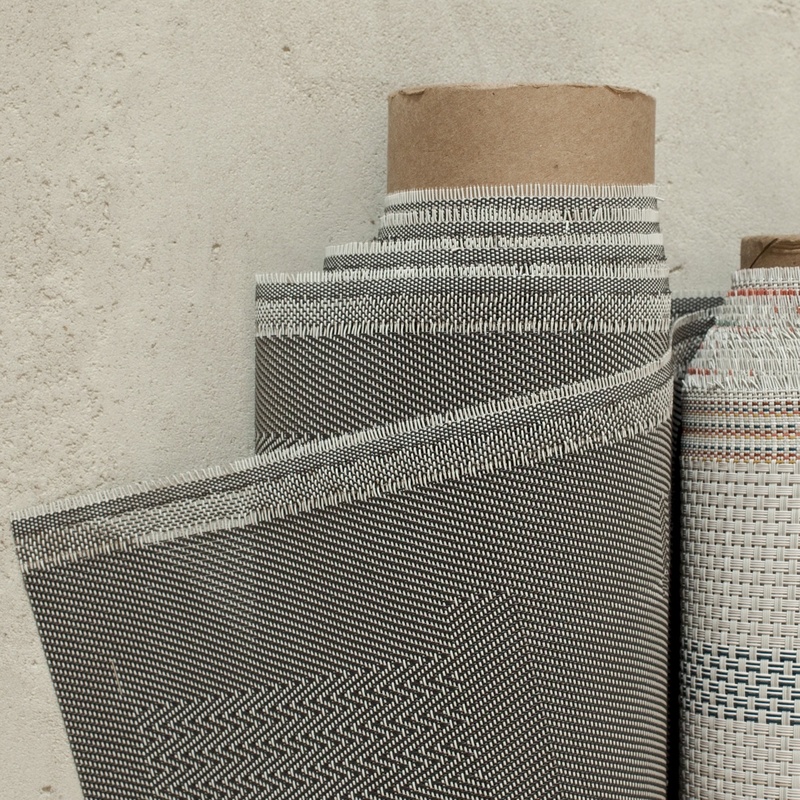 We also digitally print on our own woven materials and use molds to create other textiles. We have our own factory in Georgia where we produce around 40,000 placemats a week! My partner and husband, Joe Sultan, designed laminating equipment to adhere various backings to our textiles for a wide range of applications, including floor, wall coverings, and upholstery. 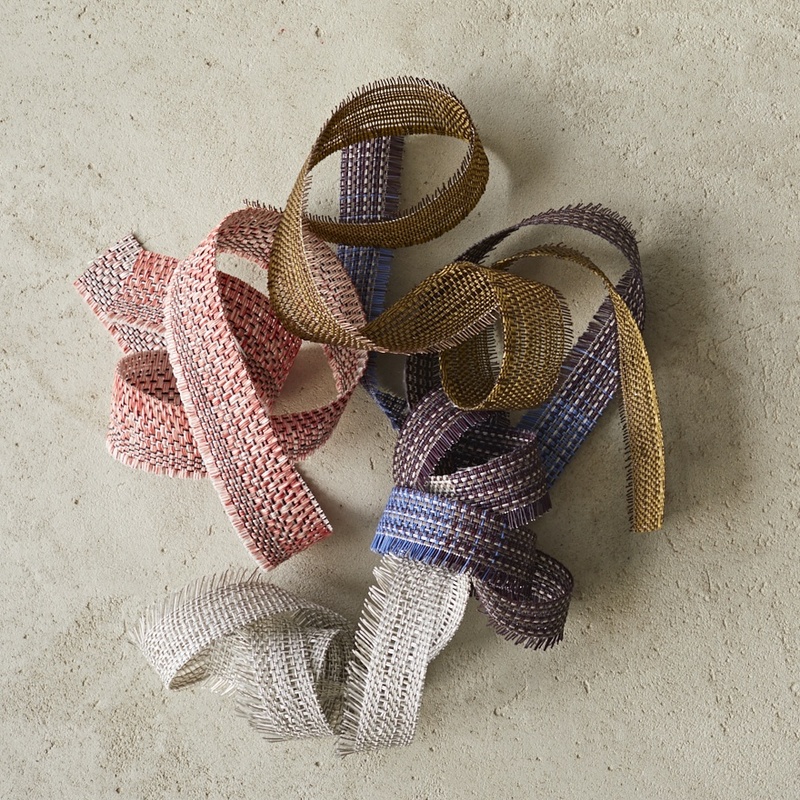 The most important thing you’ve designed to date: Salvaged Selvedge is the name of a new textile that we have created by weaving together the selvedge from our own textiles. Universally, the densely woven “selvedge” of woven fabrics is cut off and discarded—it’s considered waste. It occurred to us (only after a couple decades!) 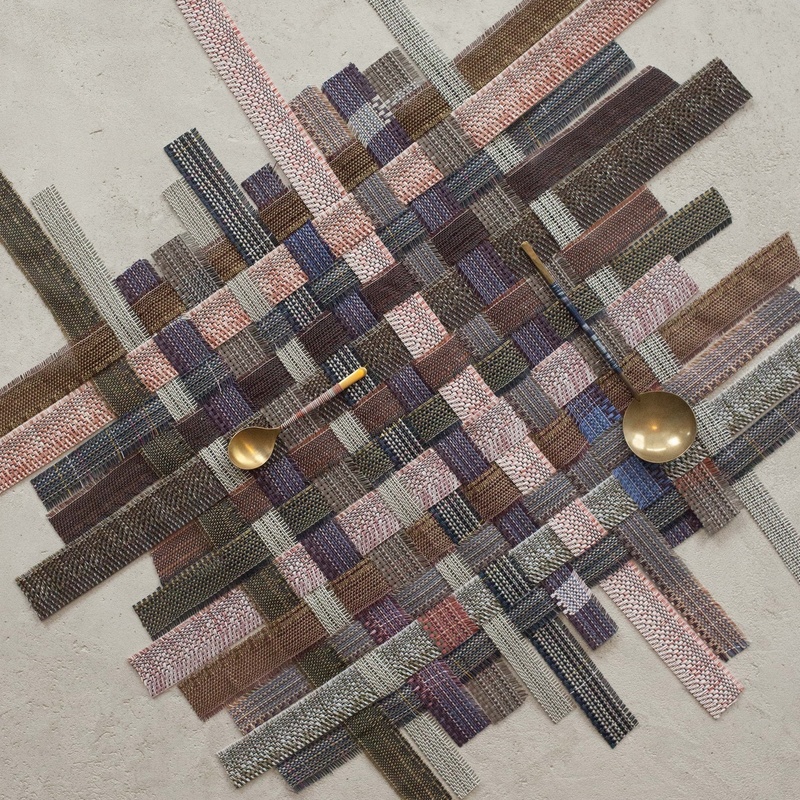 that we had completely overlooked the design potential of this “garbage.” These randomly colored woven strips are simply beautiful, and creating rugs with them provides us with a truly artful, totally recycled product. Describe the problem your work solves: We make beautiful textiles that are not remotely precious and can be used each and every day because they are completely durable and very easy to keep clean. Describe the project you are working on now: We are collaborating with John Derian by using his amazing collection of prints for our textiles. A new or forthcoming project we should know about: Uplifting the dining experience of food service on airplanes. That’s all I can say for now! I can tell you more about our tech sleeves: felt-lined cases for tablets and laptops. They’re sleek but extremely durable. Look for them on chilewich.com beginning April 15. What you absolutely must have in your studio: Nicorette gum, caffeine, water, an excitement about the prospect of seeing something beautiful as I walk around the studio. What you do when you’re not working: During the week, after work I drink scotch, roam my iPad, and make lists of all the things I didn’t do and have to do. I also read the New Yorker and watch good and bad TV. Sources of creative envy: Luis Barragán, Luisa Cevese, Mark Rothko. The distraction you want to eliminate: Deadlines. High-rise or townhouse? Low high-rise. Aliens or ghosts? Cute aliens.